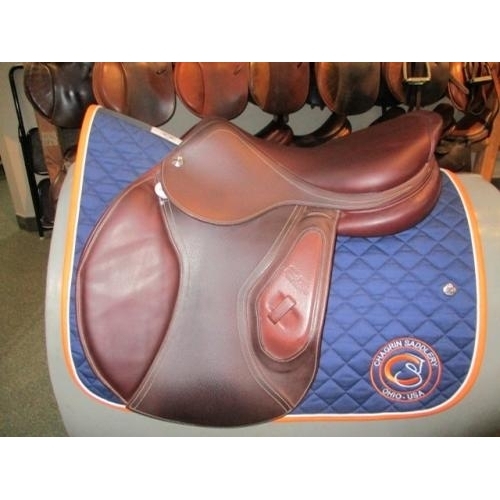 17.5 IN 2016 CWD 2GS Hunter in pristine condition. 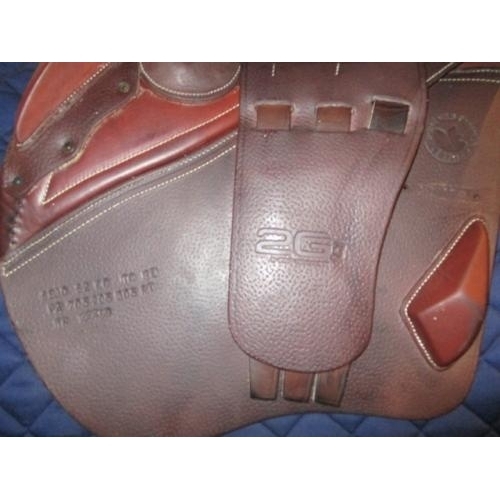 This saddle is absolutely gorgeous and has no signs of wear. 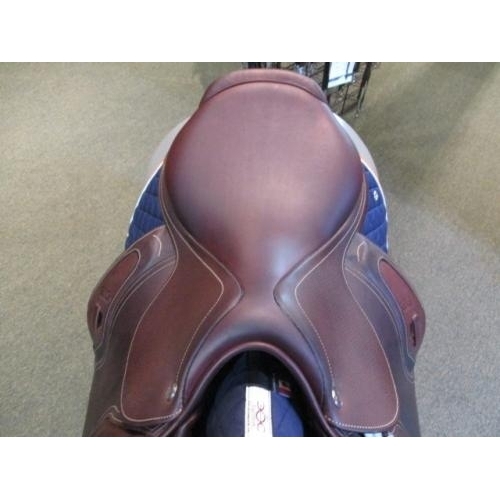 This saddle features long flaps (3L) that are regular in positioning with knee and thigh blocks for support. 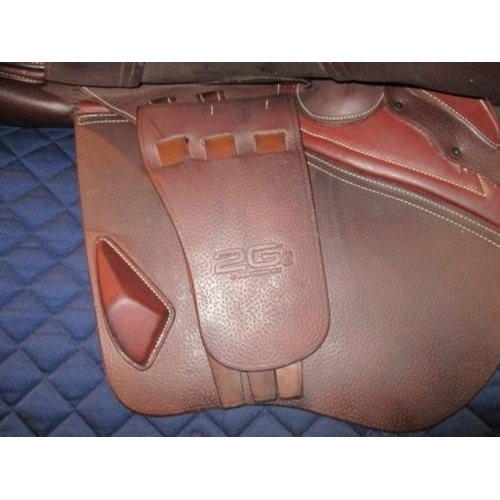 The seat is fairly flat with a medium twist. 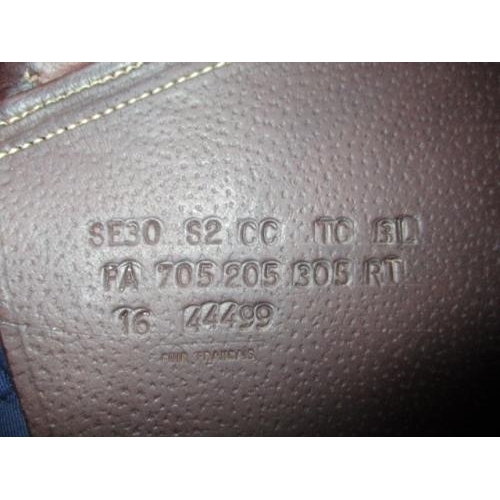 The tree measures medium-wide. 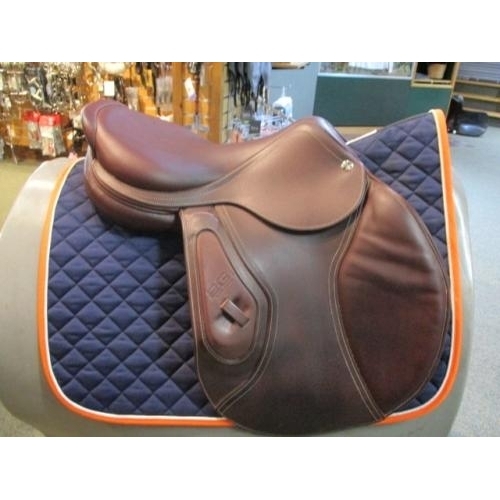 This saddle is sold with matching CWD saddle cover.